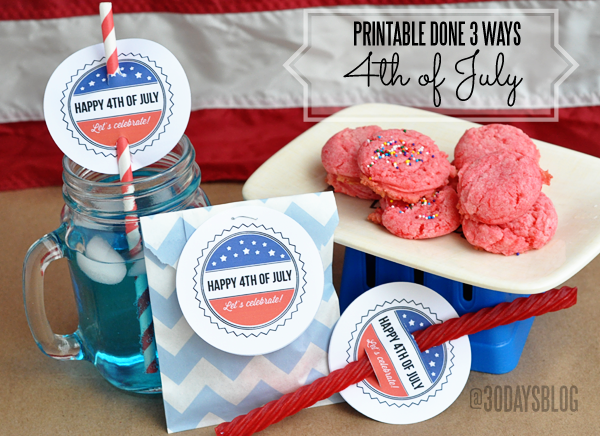 4th of July Fun Printables for Kids! We’re just a couple of days away from the 4th of July!! There’s all kinds of activities on the big day but there also seems to be lots of sitting and waiting- for a parade, fireworks, at a barbecue. 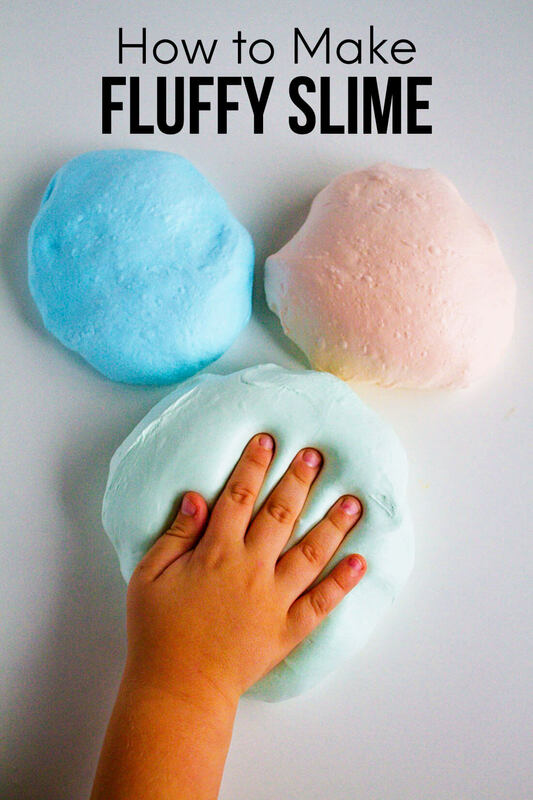 Why not keep your little ones entertained with some printables? 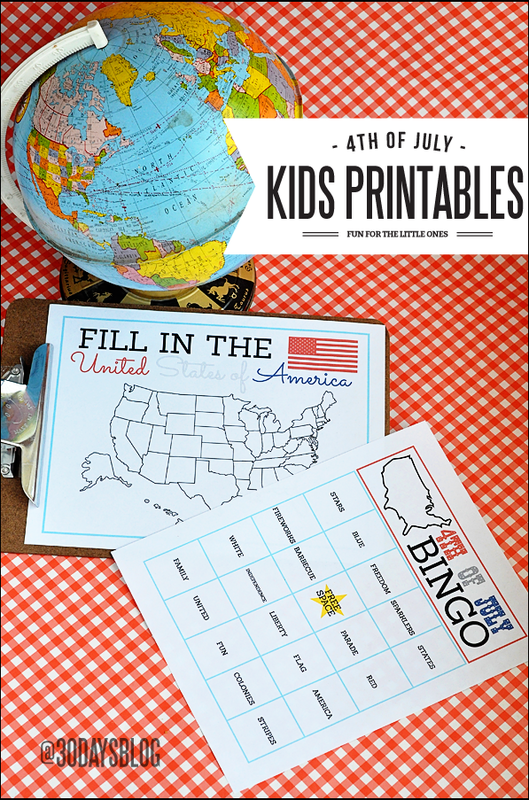 BINGO and the Fill in the USA map could be used in several ways- at the parade, at your gathering, just at home waiting for the fun to begin. Could you fill in the map of the USA? Truth— that USA map might take me some time to fill in without any help. 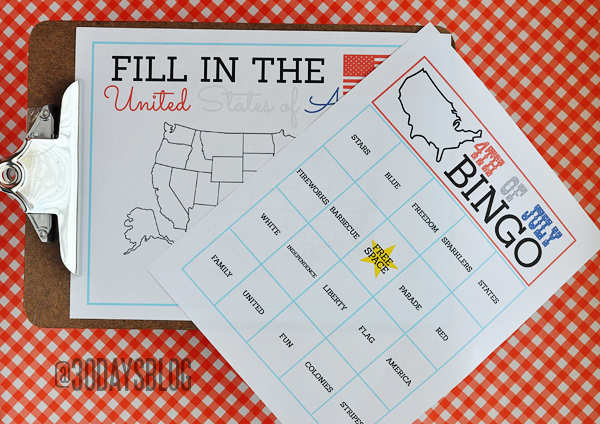 If your kids (or you) need a little help filling it in, here’s a USA map key for you to refer to. Thanks so much! Love the map!!! 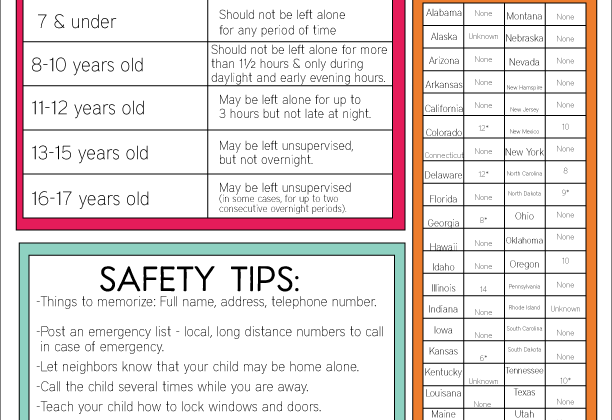 I love your map pro tables for kids – they’re awesome!! Thanks for the printables! LOVE them!